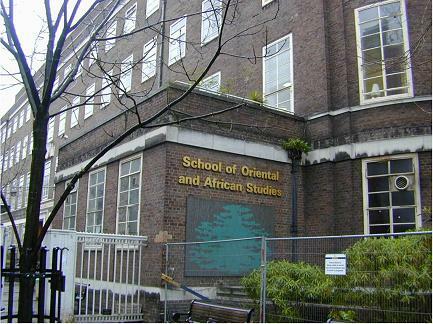 SOAS, University of London is the only Higher Education institution in Europe specialising in the study of Asia, Africa and the Near and Middle East. 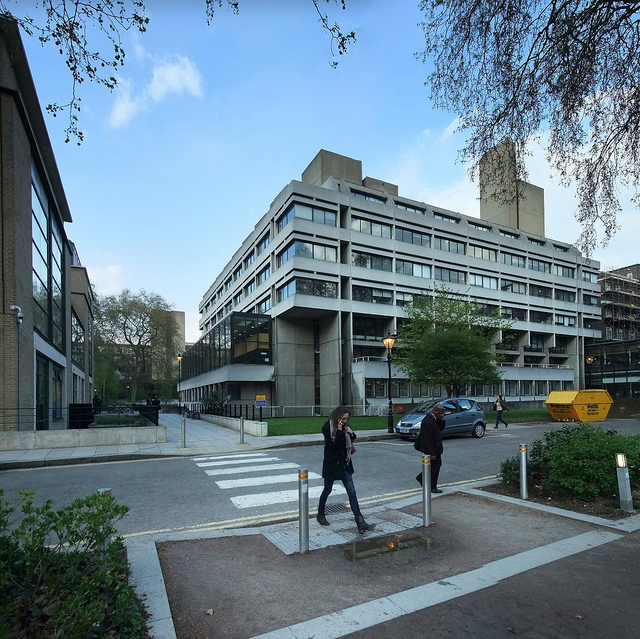 SOAS is a remarkable institution. 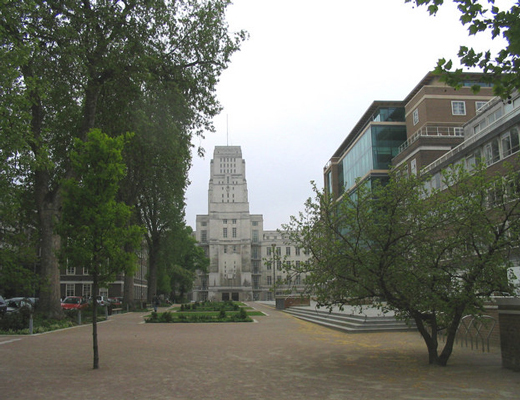 Uniquely combining language scholarship, disciplinary expertise and regional focus, it has the largest concentration in Europe of academic staff concerned with Africa, Asia and the Middle East. Our academic focus on the languages, cultures and societies of Africa, Asia and the Middle East makes us an indispensable interpreter in a complex world.